How to register as a Protocol user? 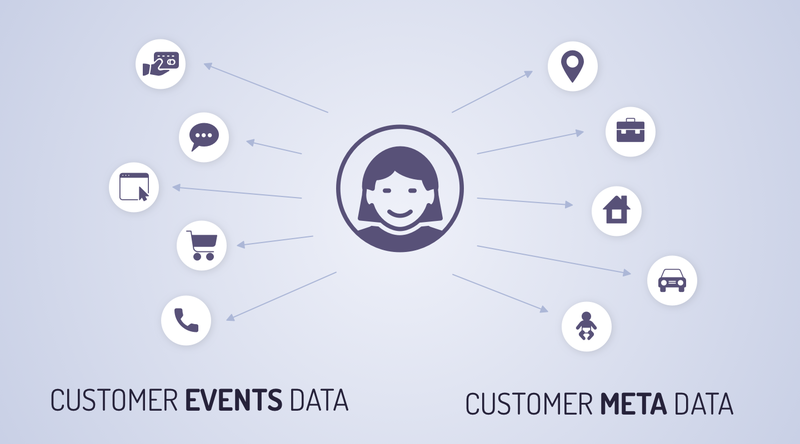 Endor’s easy-to-use platform allows business users to ask any predictive question and receive fast, accurate results to anticipate your customers’ evolving needs and next steps. User name: This username will be used throughout the system. Email address: Predictions will be sent to the customer email. Password: Password length must be between 8 to 16 characters.Password must contain one uppercase letter, one lowercase letter, and one digit. Ethereum wallet address: The wallet will be the expected address to pay for the prediction, once the payment is identified on the blockchain the prediction will start to run. On completion, the results will be send to the email that is specified above. Without proper payment for the defined wallet, the user will not be able to run predictions using Endor protocol. The prediction mechanism requires the EDR token to be transferred in order to start generating a prediction. 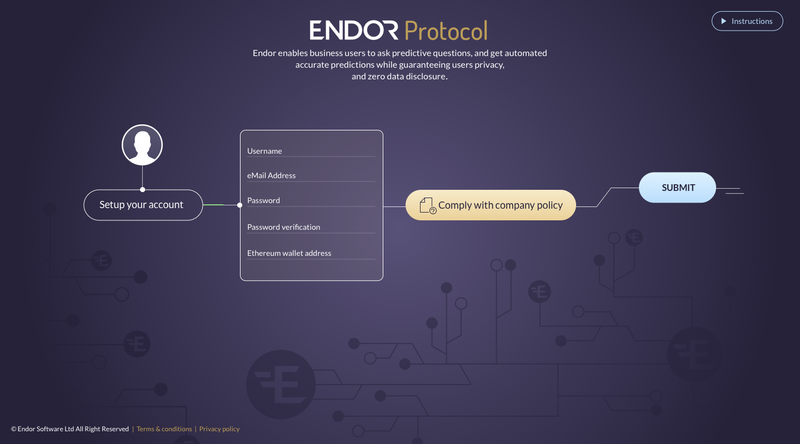 In order to register to the Endor Protocol ecosystem, the user will have to answer a few mandatory questions for legal reasons, in order to comply the company user policies. 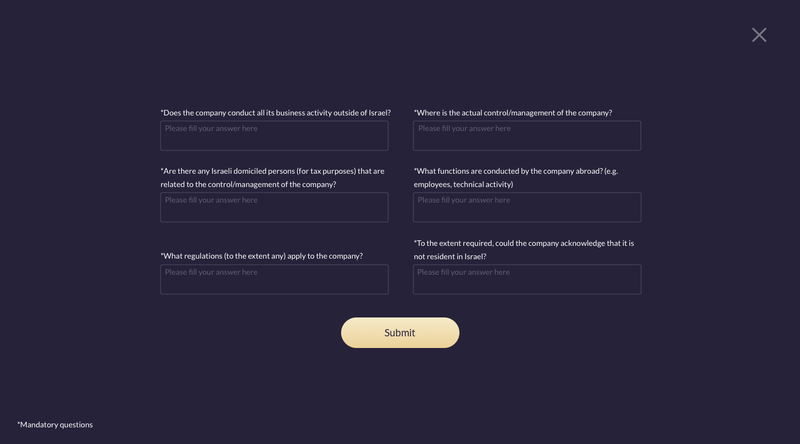 Does the company conduct all its business activity outside of Israel? Where is the actual control/management of the company? What regulations (to the extent any) apply to the company? To the extent required, could the company acknowledge that it is not resident in Israel? Upon submission of this form, the user will be able to complete his registration flow. 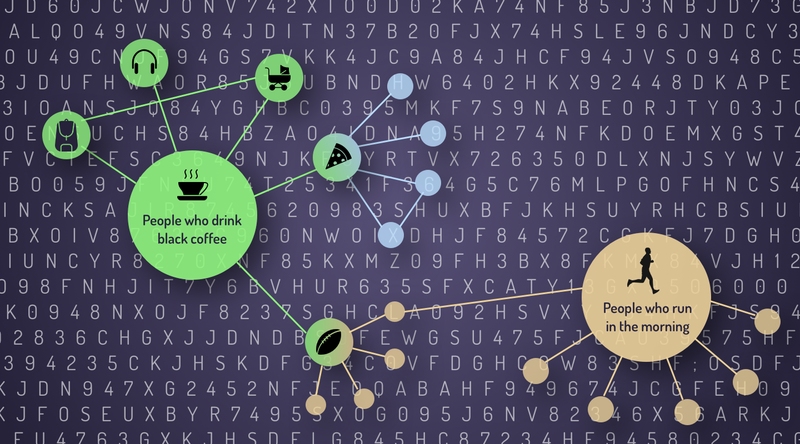 How behavioural clusters extracted from the raw data?